The architecture firm designing the planned Burger King in Maricopa will be in front of the city’s Board of Adjustment on Tuesday to discuss a variance request. The board, which meets on an as-needed basis, will have a public hearing followed by a discussion and decision. The meeting is at 4 p.m. in council chambers at City Hall. 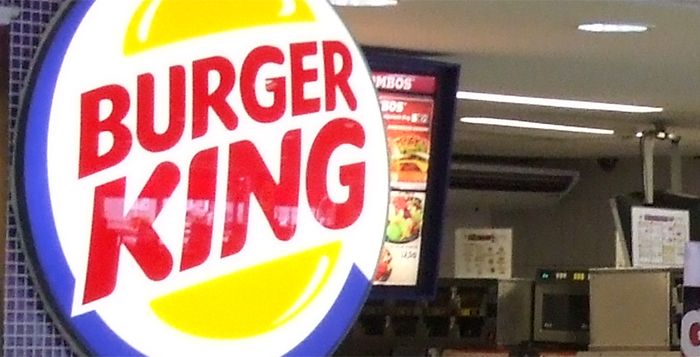 Burger King is among the companies signed to populate Edison Pointe, which is next to Fry’s at the corner of John Wayne Parkway and Edison Road. The drive-through restaurant will be situated just south of Fry’s gas station on the west side of the lot. Nathan Bisch, director of operations for One Architecture, is asking for the variance on the planned area development. Edison Pointe is being developed by Vintage Partners. Other business tenants expected to come into the location are Ross, PetCo, Dunkin Donuts, Brakes Plus and Planet Fitness.